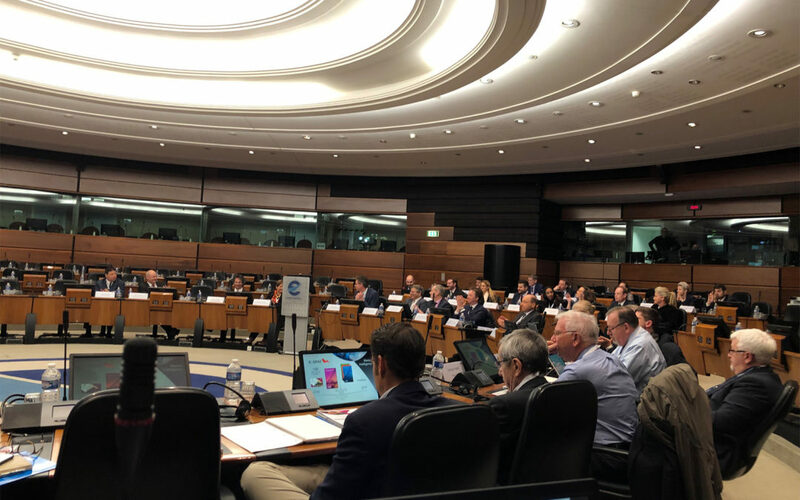 We participated to the European Business Aviation Association (EBAA) General Assembly that was held this year at Eurocontrol facility in Brussels. Not enough operators unfortunately. Let’s try to work to bring a true success and a real interesting lobbying useful to our business aviation operators.